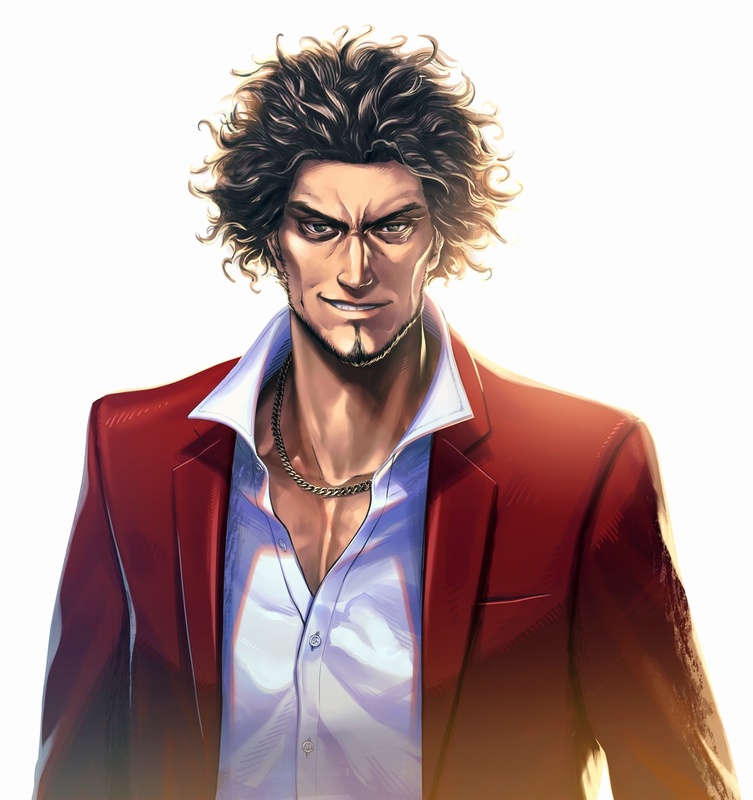 Ichiban Kasuga is looking for a friend. 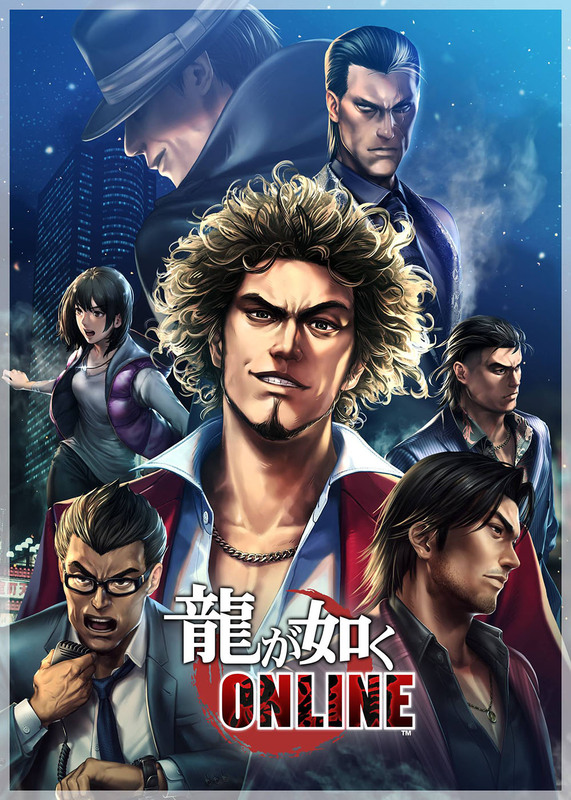 Yakuza Online explodes onto the mobile market. 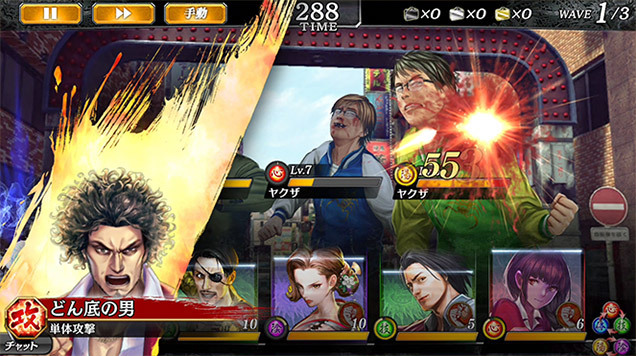 Brawl through the streets of Kamurocho on the go November 21. 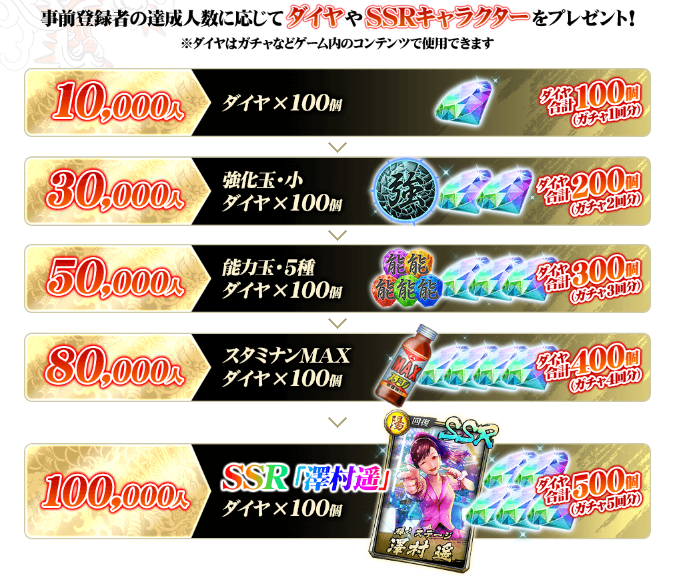 Along with other additional systems. 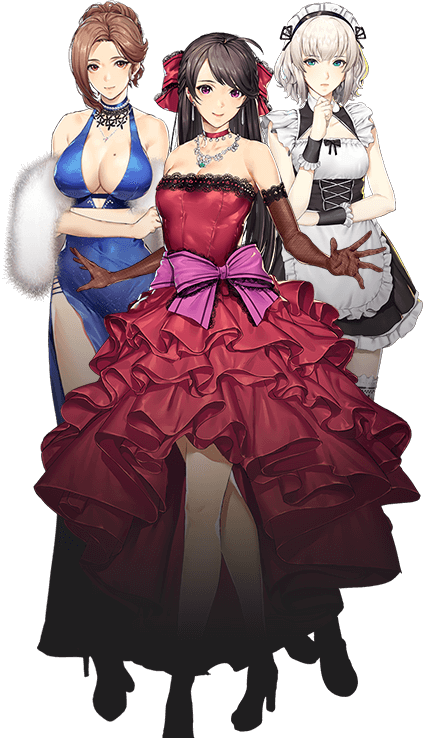 With a couple special guest appearances. 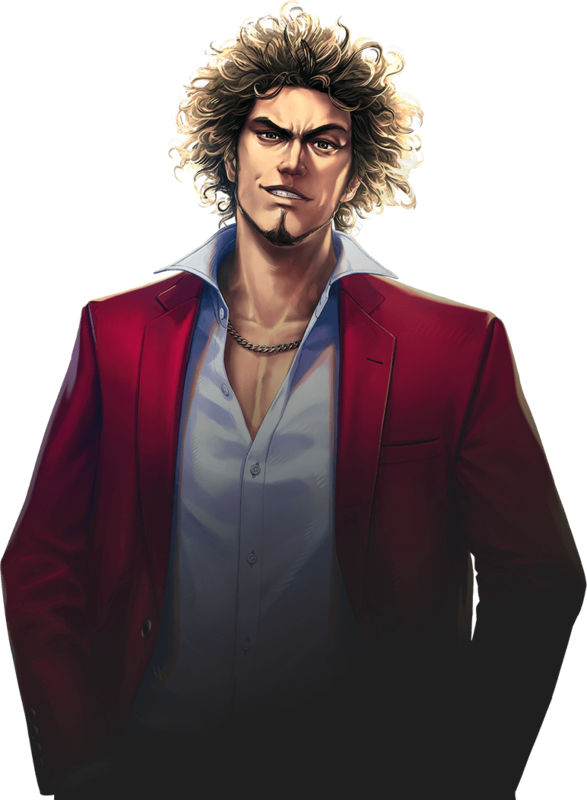 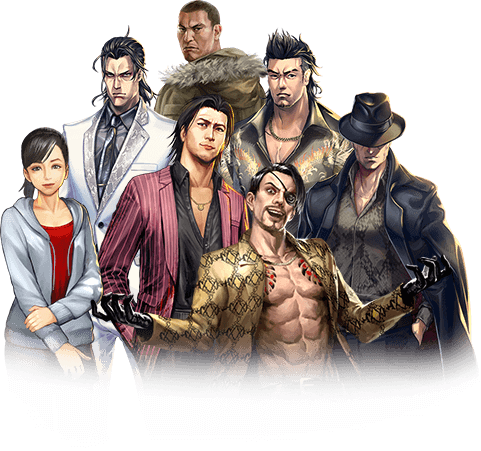 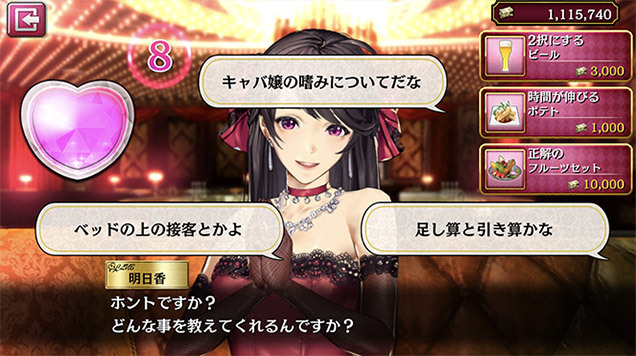 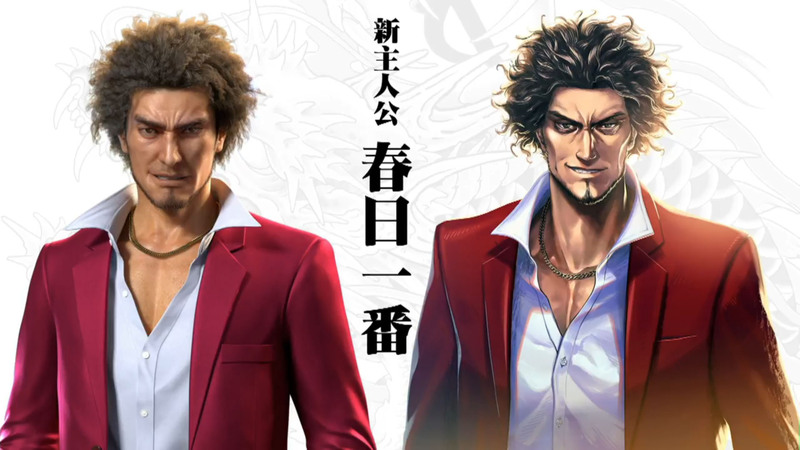 Ichiban brandishes his tattoo in this new trailer and Haruka joins the ensemble of Yakuza ONLINE as a prized SSR. 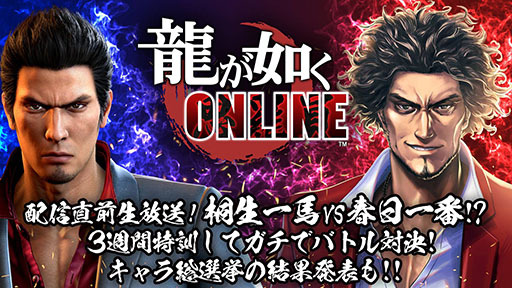 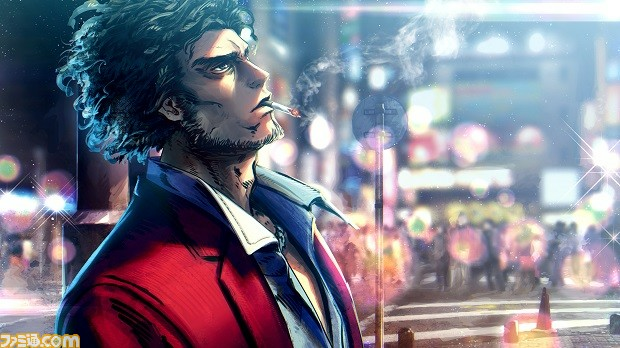 Rule the streets of Kamurocho from your mobile phone in Yakuza ONLINE. 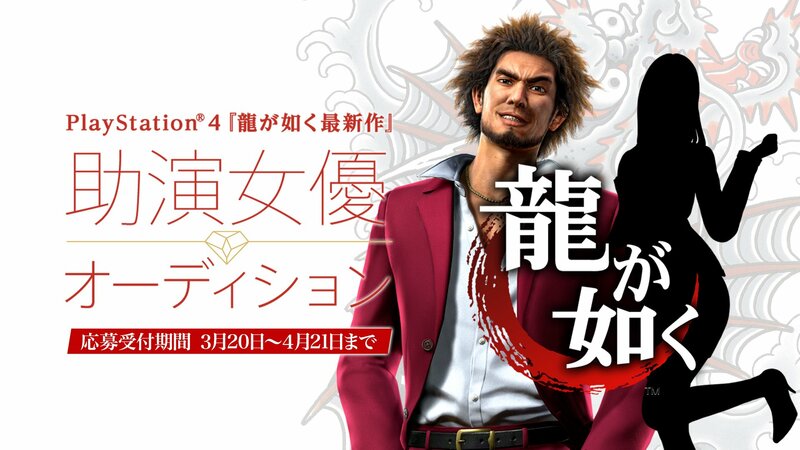 A new episode for the new Yakuza series project.